Hi Frugalistas! 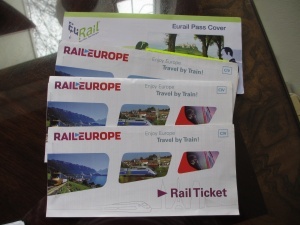 When I’m in Europe I love getting about by train so buying a Railpass becomes an essential part of my planning. 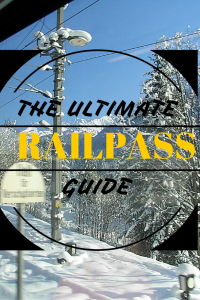 In the first of a three part series on getting the most out of a Railpass here’s how I go about finding the right pass at the right price for my needs. 1 Where am I going? 2 How many days will I be traveling by train? 3 How long are the trips I am planning on taking? 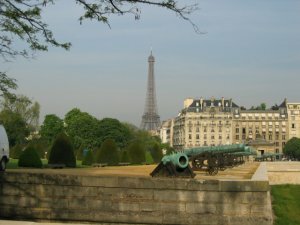 4 What are the tricks I need to know about my itinerary? 5 What discounts might I be able to get? Before I even look at trains I work out my itinerary, paying particular attention to which countries I am planning on visiting. This gives me a basic idea of what type of Railpass might best suit my needs. Rather than buy a classic pass that covers ALL of Europe I look at passes that just cover the country or countries I am visiting. 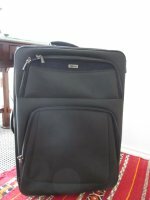 Remember, in the frugalfirstclasstravel world we don’t do ‘just in case’! How many days will I be traveling by train? If I’m in Europe for 15 days it’s pretty safe to say I’m not going to travel for all of those days. So I go through my itinerary to work out how long I am planning on staying in each location, and make some basic decisions about day trips that would involve a rail trip. Most Railpasses are sold on the basis of a number of traveling days in a given time period (for example, 5 days in 15). Again I don’t buy a pass for more days than I need to – an easy way to save money without any loss of enjoyment! 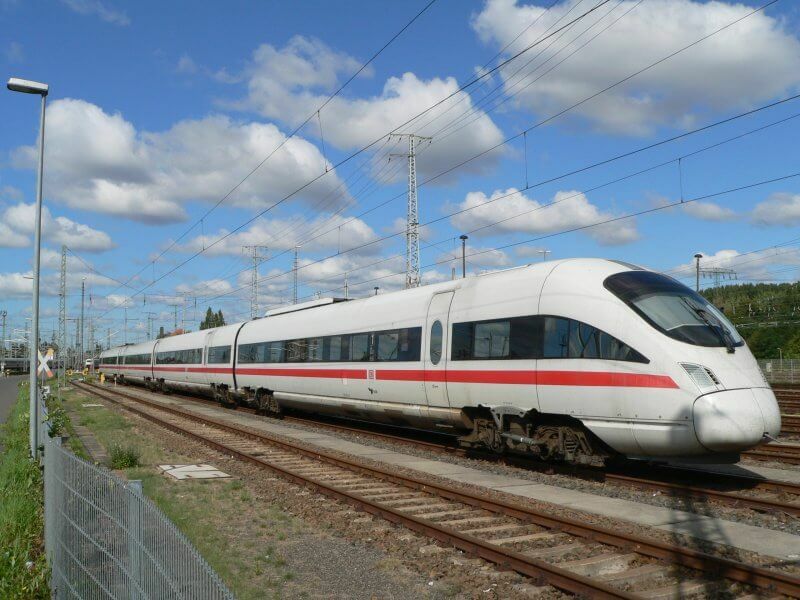 A German ICE train – fast, efficient and comfortable. Isn’t that how we all like to travel? How long are the trips I am planning on taking? Next, I want work out whether it is worthwhile using a Railpass for every day I am traveling by train. In general terms I calculate that any trip less than about 1.5 hours isn’t worth using the Railpass but I double check by looking up the price of an individual ticket and compare that with the average daily price of the Railpass I am looking at. If it is cheaper to buy an indiviual ticket that’s what I buy, and I cut the Railpass I’m buying back by a day to make sure I am maximizing my savings. 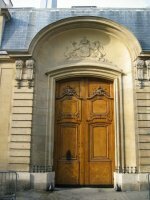 What are the tricks I need to know about my itinerary? There are a few things you need to know about Railpasses before you buy one. If you are buying a pass that covers a small number of countries each country must be connected to one other country on the pass. For example an itinerary of France, Germany and Switzerland can be done as one 3 country pass, but a trip to Spain, Portugal and Italy would need to be bought as 2 separate passes – one for Spain/Portugal and one for Italy as Italy is not connected to either Spain or Portugal. If you are passing through a country and not stopping you still need to count that country. 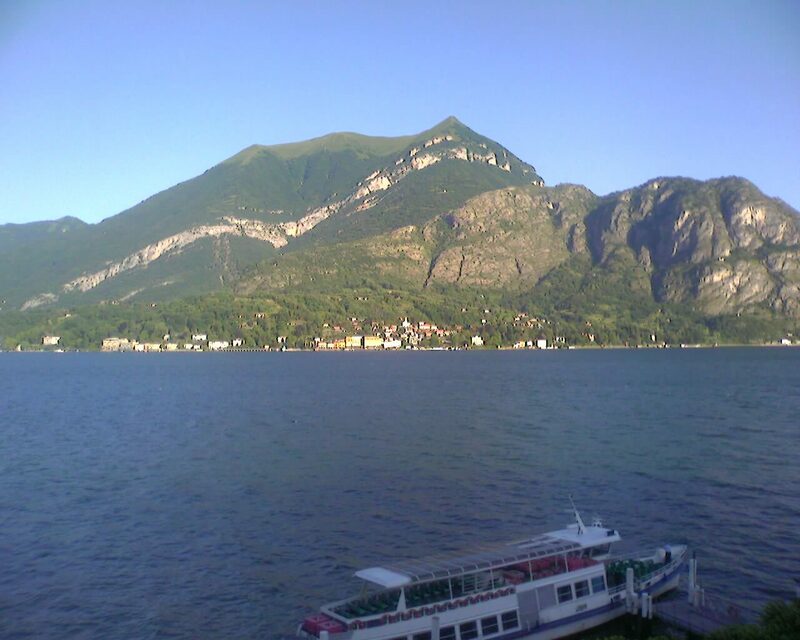 For example, travelling from Italy to Germany passing through Austria requires either a 3 country pass, or a separate Italian pass and German pass with an individual ticket from the Italian border to the German border to cover Austria depending on what works out cheaper (usually the latter). The good news is that Belgium, Luxembourg and the Netherlands count as one country for the purposes of a Railpass. Do your research – some ferries will let you travel with a Railpass – saving you even more! When you buy your pass the countries it is valid for are listed on the pass and cannot be varied once issued. Planning therefore is key! Similarly the pass must be used within 6 months of its date of issue. Passes can only be purchased outside Europe. And people wonder why I’m so focused on itinerary planning! Sometimes the border of a country isn’t the border for that country’s Railpass. 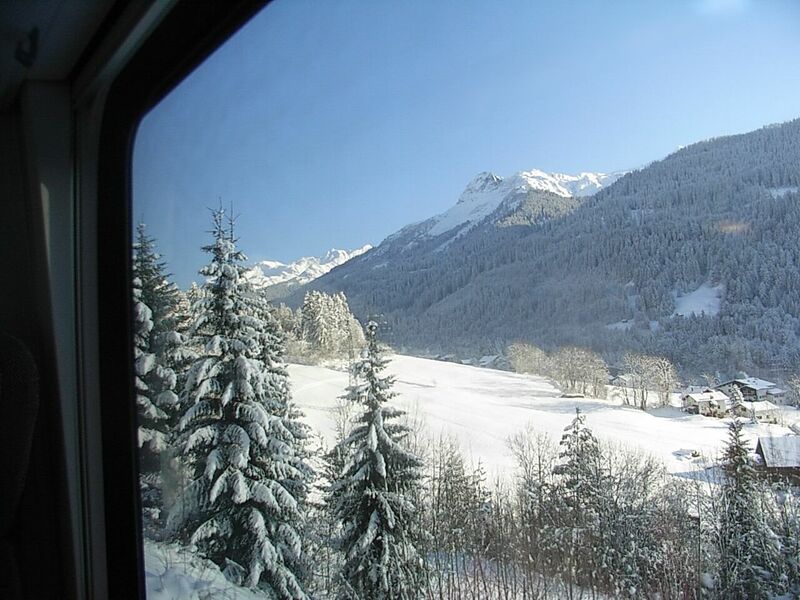 For example, a German Railpass is valid for travel from Munich to Salzburg in Austria. Check with the agency who issues your ticket for other border flexible situations and avoid buying a pass with features you may not need. Some routes on some trains have limited numbers of Railpass seats. Some trains such as the fast intercity trains require a compulsory reservation for an indiviual seat. In the off season you can just turn up at the station and reserve your seat, but outside that make sure you reserve your seat in advance. What discounts might I be able to get? Seniors and those under 26 are eligible for a discounted pass (the later can only get discount for a second class pass). If two of you are traveling together for your entire trip a discounted rate will also apply if you identify this at the time you are booking. I love the Deutsche Bahn website (available in English language version) to work out distances, routes and changes of trains. The Rick Steves website has fantastic planning maps for train travel that can be sent to your email and printed off. Join me next time when I discuss how to use your pass and save even more! I am in the process of making a decision about which rail pass to get, so this post couldn’t come at a better time! I am wondering if you could elaborate a bit more on reservations. What percentage of the time will you need to make a reservation, and is there any way to avoid those reservation fees by patching together a route of smaller, local trains? Also, you mentioned that in the low season you don’t have to make a reservation ahead of time; you just show up at the station and make the reservation. Do reservation fees still apply then? If you buy your pass, don’t make any reservations at that time. When your pass arrives it will come with a booklet of timetables – this is by no means exhaustive but covers the main routes. The journeys that require a reservation are marked. The German ICE trains don’t require reservations, but we found even travelling in December in first class that it was good to have done so. The reservation fees vary but are about EUR9 per seat – you have to pay regardless of when you book – so yes, even if you turned up at the station. You can patch together routes that don’t require reservations but they are on slower regional and local trains and you would have to weigh up the benefit of the significantly extra time and waiting around you will spend compared to the relatively small saving you will make. The advantage of the big intercity trains that require a booking is their speed, extra comfort, and direct routes. I’m planning on talking about this more in my next post on how to use your pass. Thanks for dropping by and asking! I traveled on Eurail from Zurich to Florence and it was heavenly! The scenery was so outstanding I wish I had spent more time traveling by train. Lesson learned for next time. Yes, that’s what I love too – nobody has to keep their eyes on the road. Plus Switzerland is just made for trains! The snow photo in the post was taken in mid-December around the Swiss-Austrian border. Thank you! It’s an oldy but a goody! This is brilliant thank you. We are in the process of planning a trip around Europe via train over the summer but will likely only have 2-3 weeks to pack a lot in, so planning is likely to be key. I hadn’t realised how many other options there are. When you say these passes can’t be purchased outside of Europe does that include the uk? Nic, thank you for your kind comments. 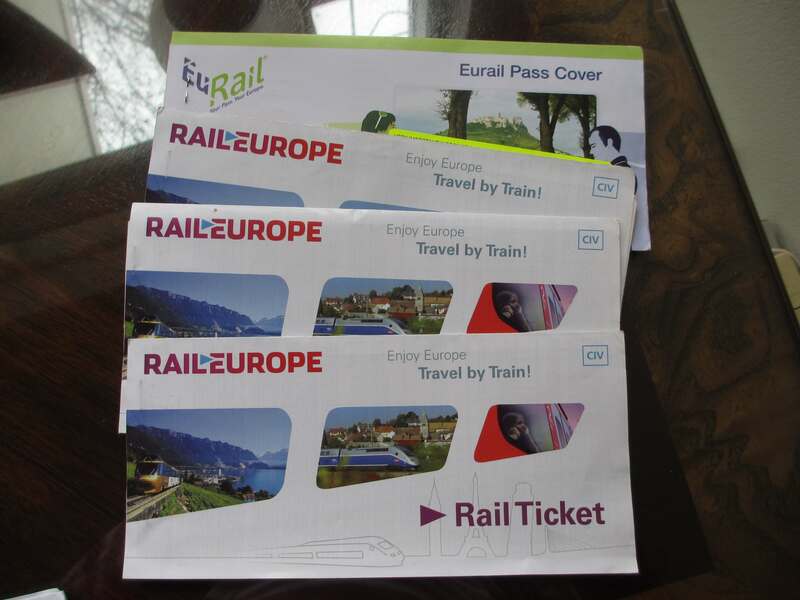 UK and European residents can buy an Interail pass which can be for single or multiple countries. The rules and pricing on those passes is different to the Eurail pass, so check the details carefully before investing. I have read other posts from other bloggers about the pricing of Interail passes being high compared to point to point tickets, so use the advice in my post to make sure you are making the best financial and itinerary decisions regarding your purchase. I love the trains, which I came to love when I lived in Germany. Though once one gets used to being in a country, one is likely to experience the bad parts, too. But no matter, every time I’ve returned to Germany, I get a German Rail Pass, especially if I have to travel across the country: easy, convenient, and flexible. The options with a single Eurail pass can be bewildering, and I’m glad you’ve written a “101” guide to approach and research this rail pass by advising people to consider individual countries first. Thanks, Jo! Thanks Henry. I don’t always buy a Railpass. I look at my itinerary and do my sums, and decide what works best. On my trip to France last year, I ended up buying point to point tickets as they were much cheaper. 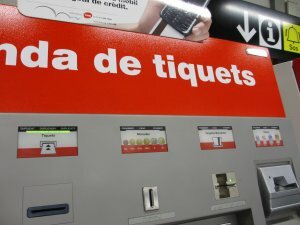 I am aware the SNCF (French railways) have made changes to their passes – including no longer participating in the selectpass program, so travellers to France definitely need to check their itineraries and prices carefully. Hi, Jo. You’re absolutely right. People have to consider what their travel plans might be, and if their specific itineraries, if any, are more conducive to point-to-point ticket purchases in-country, which might be cheaper than buying an all-out inclusive rail-pass. As I’m most familiar with Germany, I think that’s especially true for individual trips shorter than about 250 kilometres, or if the stay within country is relatively short. I’m going to tweet this because it has a lot of great advice that it hard to assemble for those who haven’t done it. My sister and I had an awful experience in 2013 when we bought a train pass for Spain. It was a discounted one sold only in the U.S. to U.S. residents. We read all of the details, checked all of the routes and each bought passes. But when we got to Spain no one at the train stations (starting in Barcelona) had heard of them. It took us 5 hours at that station until one very nice helpful man helped us and booked the various legs of our trip. But we still had problems when one train was hours late and we missed a connection and they made us buy expensive new tickets. All in all it was not something we would ever do again and I don’t think we saved a dime and was wasted enormous amounts of time. But I would do train passes for other countries and would follow your advice – it’s always good! I must admit I always prebook the legs that require a reservation before I leave home. Then I know I have a confirmed seat. I’ve learned that lesson the hard way – I left a booking till the last minute and all the pass tickets were sold. I had to pay for my ticket – ouch! Great tips! There’s a lot of logic that goes into buying a pass. 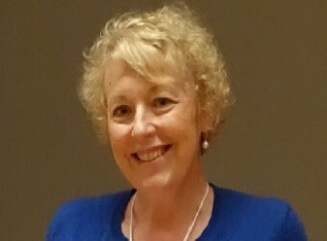 Thanks for sharing your expertise and wisdom! Yes, getting it right and not wasting your money does take a bit of working out. Eurail Pass is great! I wish the states would get something together. Just jump on the train and in a hour your in a new major city without dealing with flight and traffic! Worth it!! Yes, the train is definitely one of the best ways to get around Europe, isn’t it?